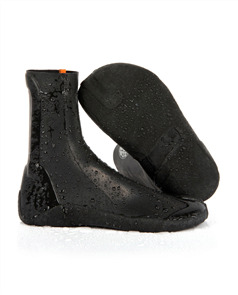 Please email us if you have any questions regarding fit. 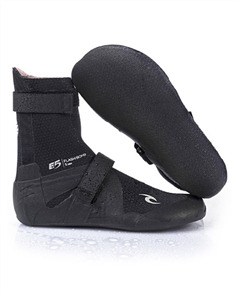 In general booties are based on the USA Mens shoe sizing system. 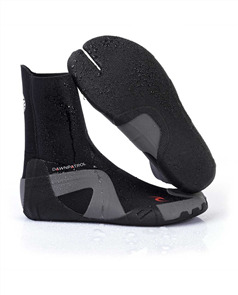 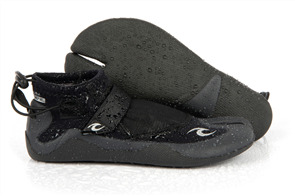 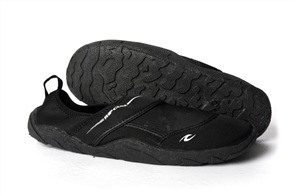 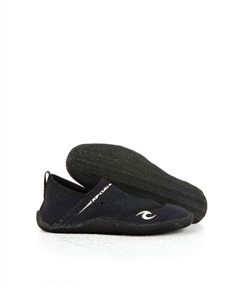 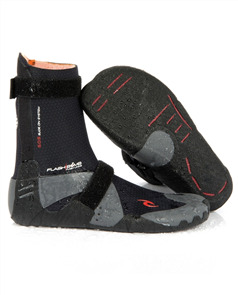 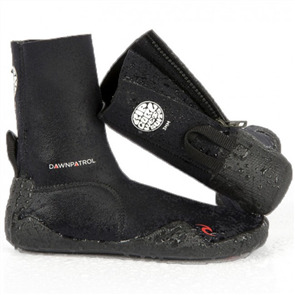 rip curl mens reefwalker boots $29.95 NZD Or 6 payments from $4.99 Or 4 payments from $7.49 Pre order now. 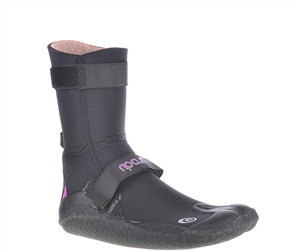 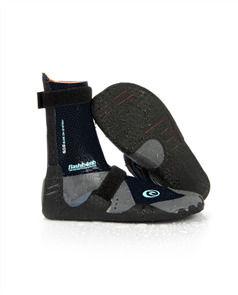 rip curl womens flashbomb 3mm hid split toe boots, 0090 black $99.99 NZD Or 6 payments from $16.67 Or 4 payments from $25.00 Pre order now.